Mark Squillace is a contributor to Writers on the Range, the opinion service of High Country News. He is professor of law at the University of Colorado Law School, and he represents Roger Hill pro bono in the ongoing dispute over Hill’s right to access the Arkansas River. 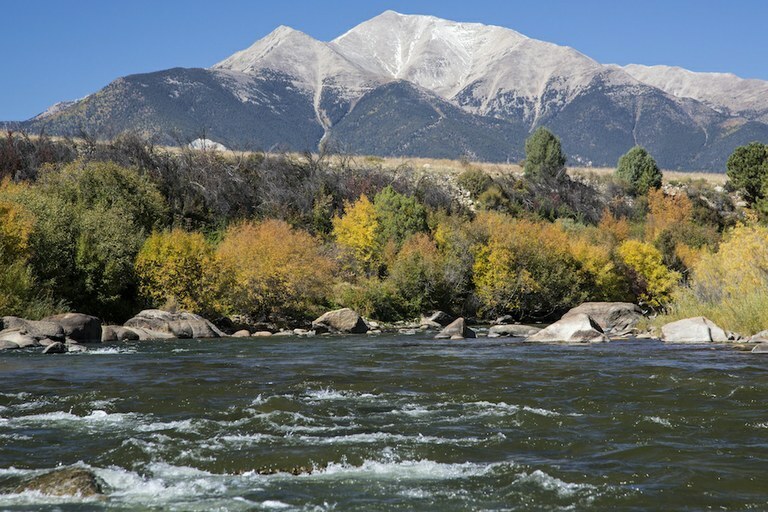 A rafter floats the Arkansas River near Salida, Colorado. This is a much bigger problem in Colorado than in most states. In Colorado, you are deemed a trespasser if you merely float over a riverbed adjacent to private property. 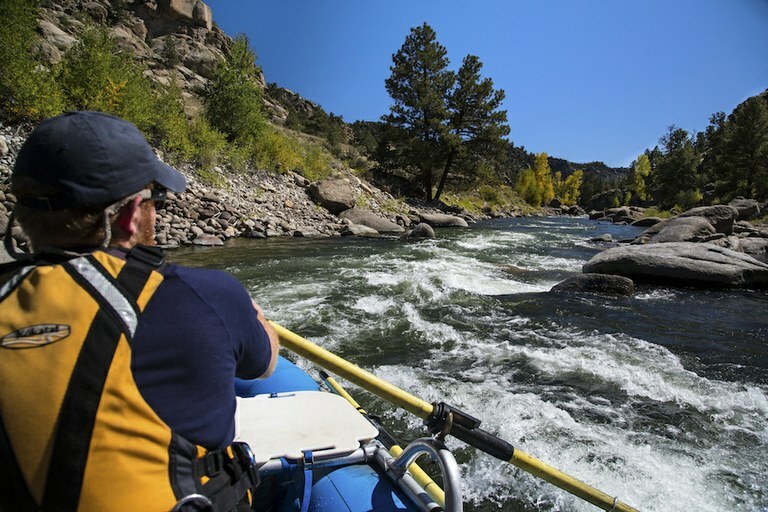 As a result, Colorado recreational boaters and fishers use Colorado’s waterways at the sufferance of private landowners. One good way around this problem is to have them declared “navigable” for title purposes, and that is what Roger Hill is seeking to do on the Arkansas River. The Arkansas River flowing through Browns Canyon National Monument near Salida, Colorado.